My article, The Man Who Raised Old Glory, is in the January-February issue of Pennsylvania Magazine. Captain Edward Williams, a heroic Keystoner, climbed the ramparts of the fortress at Chapultepec to raise the Betsy Ross flag in September 1847 in the Mexican War. Thanks, NaNoWriMo! For the seventh year in a row you have jump started me into writing a book, finishing it within the deadline and editing it in December. Now that book is published. Do you want to have more money in the new year? Better finances? Better career prospects? Discover which critters could live in YOUR neighborhood. A wonderful way for children to learn about the critters in their yard. As soon as I received this book I knew it was going to be something special. 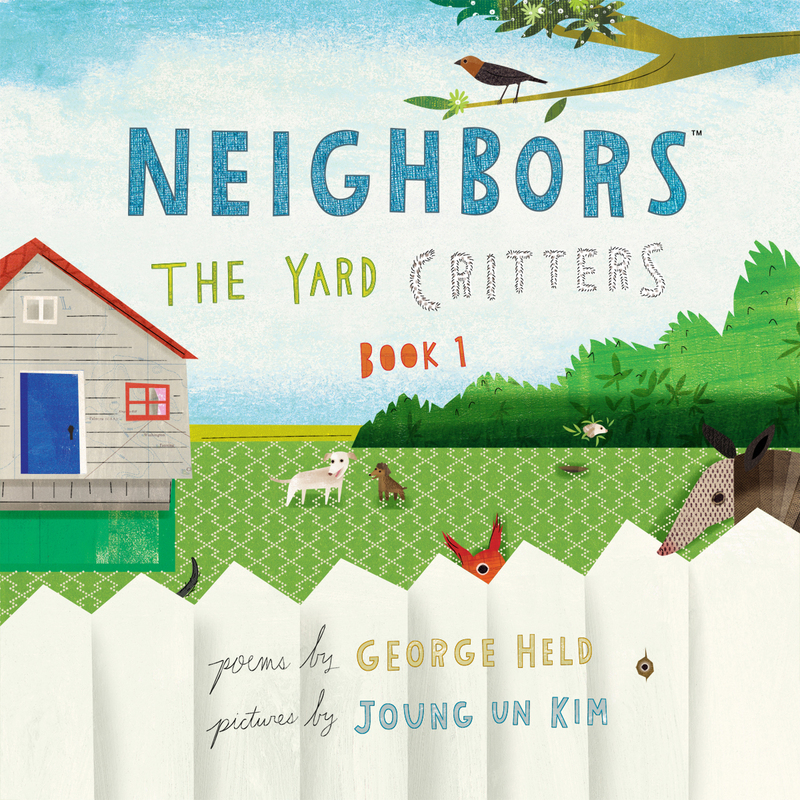 I sat with my little granddaughter who loves animals, and together we enjoyed this wonderful selection of poems written by George Held, and beautifully illustrated by the talented Joung Un Kim. 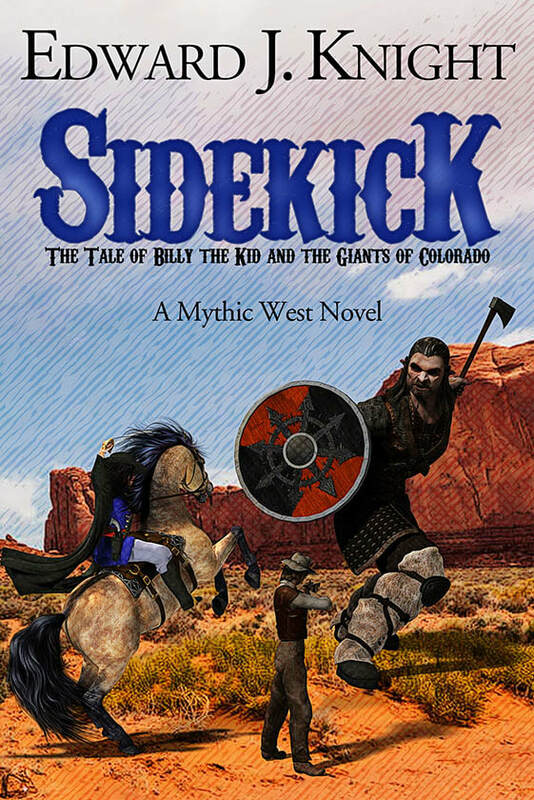 I received a literary review from Martha A. Cheves (BookTown Review), who put a big smile on my face. A must read for anyone interested in Indian history. 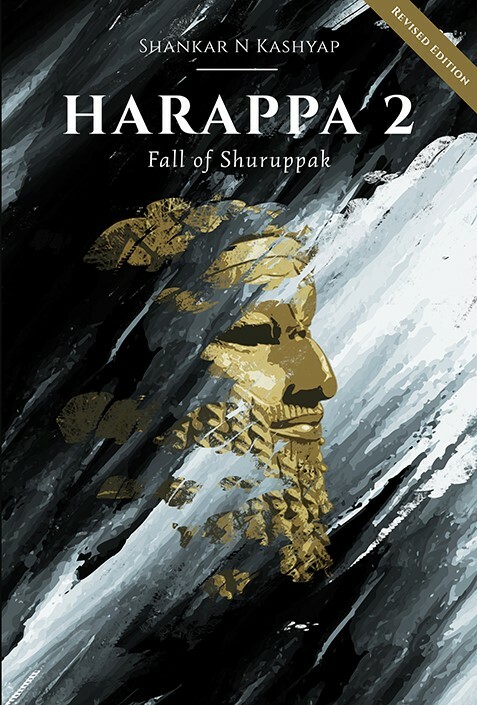 This fascinating journey into Indian history is set in the third millennium BCE. 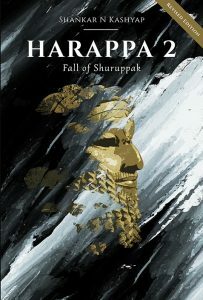 Through the author’s thorough investigation into this era, and extremely descriptive writing, these splendid days of the Mesopotamian and Indus Valley civilisations are brought to life for his readers. Philippe proves that dreams really can come true! 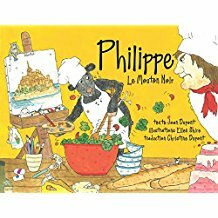 This is an enchanting story about a courageous black lamb called Philippe, he’s not your ordinary lamb, no following the flock for him, he knows what he wants out of life!